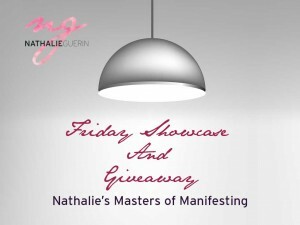 Do you want to be showcased on Nathalie’s Masters of Manifesting? 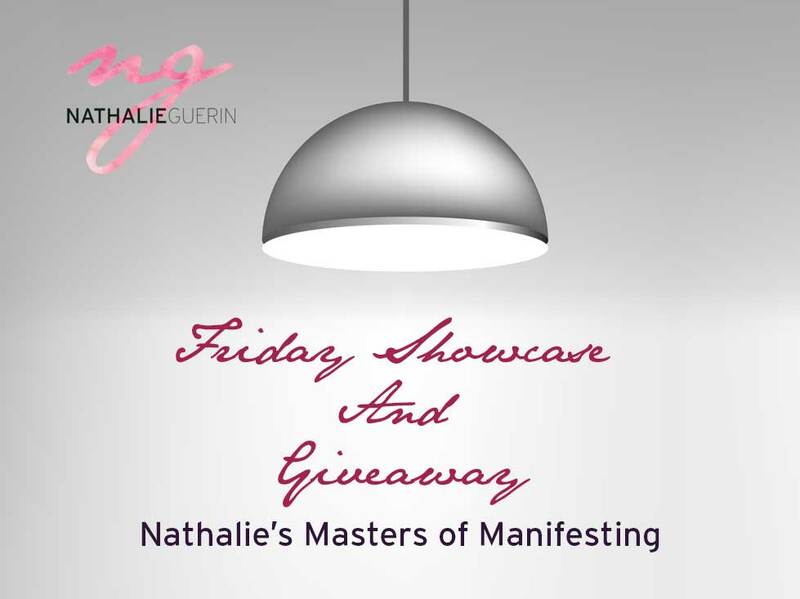 Every Friday, one amazing entrepreneur will be showcased in our Facebook group along with one of their products (as a giveaway). The intention is to let the members of the group get to know each other. Want this to be you? Fill out the following form and click submit to apply. Your request will be evaluated and scheduled if approved. You will be contacted within 5 business days as to the next steps.